Fun and exciting Bible Lessons that help children learn about the Bible and strengthen their love for the Lord! They will get to use their creative side by doing a fun project to help understand the Bible message learned. Children will get to enjoy juice and snacks to keep their tummies from rumbling while they are learning about God. Children will get to play exciting games that help reinforce what they have been learning in Junior Church. Children will get to run and play out back on our playground, when weather permits. 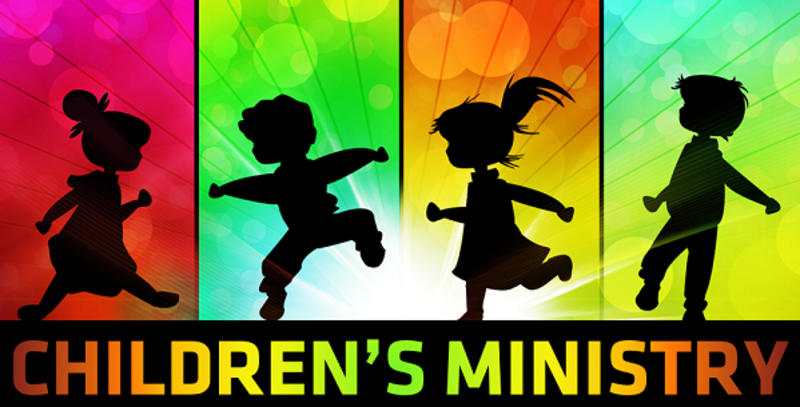 We hope your child will join us for an exciting time in our kids' program while you worship in the Fellowship Hall! Our goal is to provide a fun and safe environment for your child to learn about God, develop a powerful relationship with Christ, and gain a deep understanding of the Bible. We will teach children the importance of treating others the way they want to be treated and help them grow as young Christians in God’s love!